This press kit includes exhibits used as evidence by the FTC to file its Sanctuary Belize real estate investment scam. The media is free to use this material in its reporting. Please see the press release for case details and contact information. For help downloading these files or requests for larger, broadcast quality files, please email webmaster@ftc.gov. Map showing the location of Belize in Central America. Belize is bordered by Mexico in the north and Guatemala to the east and south. 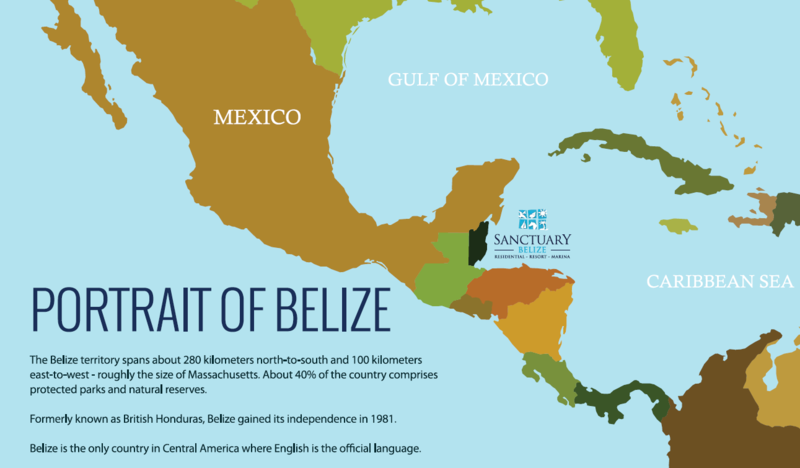 Map showing the location of Sanctuary Belize in southern Belize. The development is north of Placencia, which has a small airport which does not support international flights. International flights use the airport in Belize City in the north. 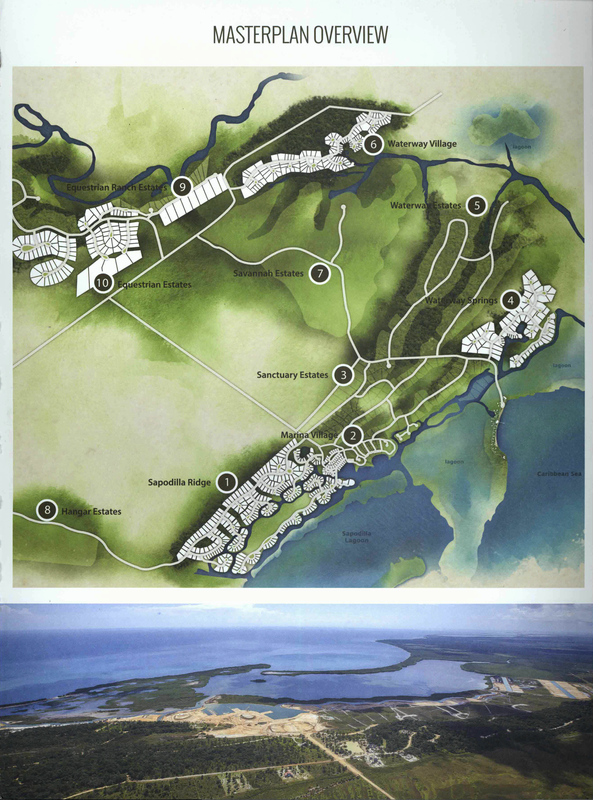 Map and aerial photo showing the Sanctuary Belize development. A master plan overview showing the general shape and scope of the development. Map from 2015 showing details of each lot’s status, e.g. whether the lot is sold, has been resold, has a house, has a house under construction. 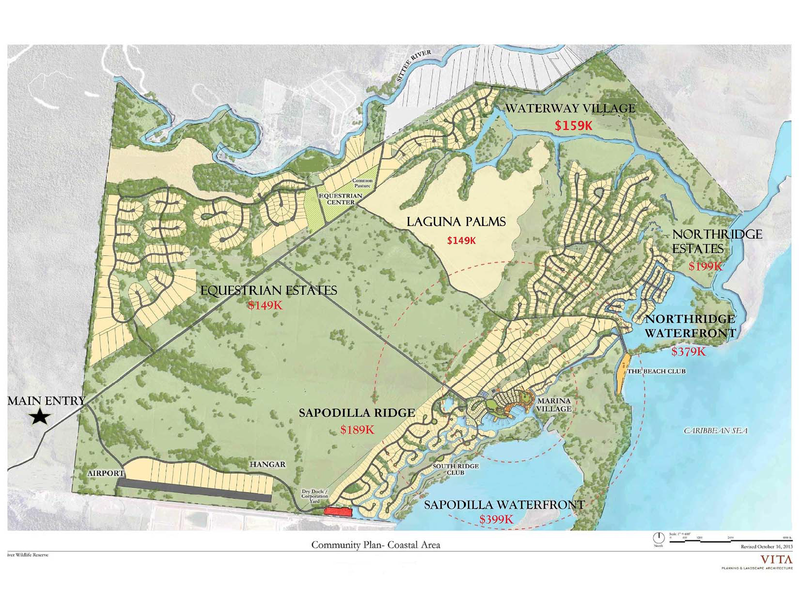 Map from 2013 showing prices for lots in various sections of the development. This Buy Belize infomercial for Sanctuary Belize ran on Bloomberg TV on August 5, 2017. A lead defendant, Luke Chadwick, is featured. The infomercial touts the benefits of Belize and Sanctuary Belize as an investment and includes details about proposed financing and false claims about the risk of the investment. To request a higher resolution video (768x432) please email webmaster@ftc.gov. This excerpt from the infomercial is a video sales brochure/commercial for investing in Sanctuary Belize. Suitable for B-roll. This video is an FTC exhibit and has been edited for length. This excerpt from the infomercial focuses on the financial claims and features Luke Chadwick, a lead defendant. The claim that building a development that is debt free is a less risky investment is not true. The claim that the development will be completed within two to five years is not true. This excerpt from the infomercial focuses on the financial claims. This webinar for prospective buyers is hosted by defendant Frank Costanzo (using the name Connelly during the webinar). Names have been redacted. A transcript is also available. 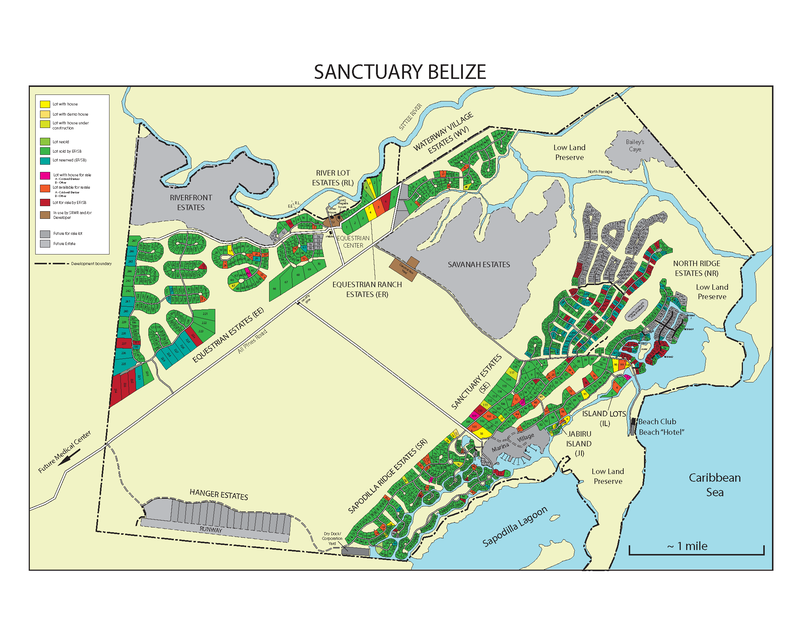 The webinar, which runs almost two hours, gives an overview of the Sanctuary Belize location, its amenities, and financing options. Prospective buyers typically view it before they tour the property. To request a higher resolution video (1918x1080) please email webmaster@ftc.gov. This sales video on buybelize.com is an overview of the multiple developments, including Sanctuary Belize; the marina, which defendants say will be managed by IGY; financing options, the Belize retirement program; and what to expect on the property tour. Aerial views of the Sanctuary Belize development and dock. Suitable for B-roll. 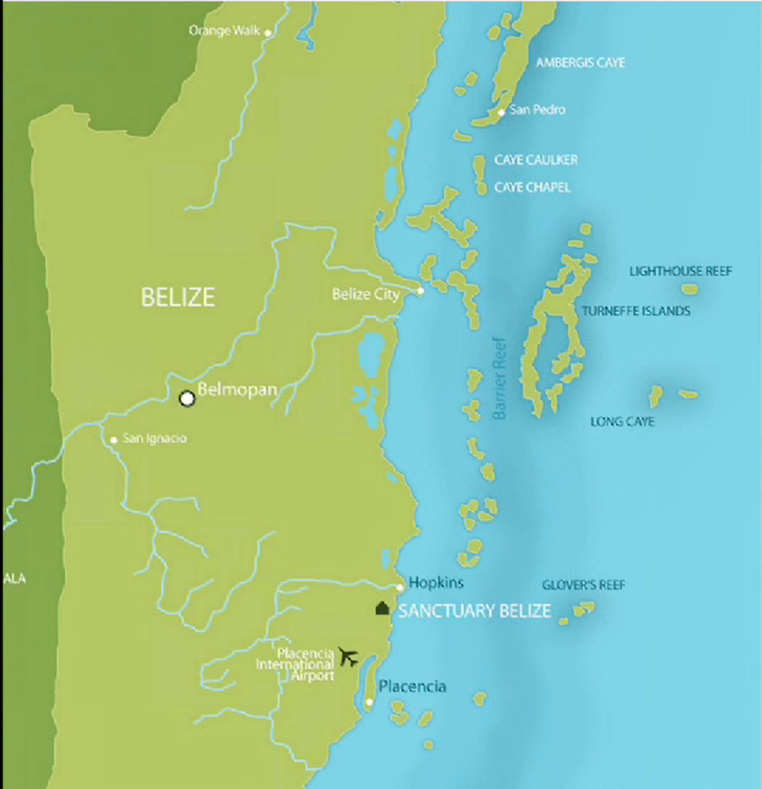 Maps showing location of Belize and Sanctuary Belize. Suitable for B-roll. The red dot on the map marks the location of the Sanctuary Belize development. The episode of HGTV’s House Hunters Caribbean Life follows a couple considering three properties in Belize, including one which is an undeveloped lot in Sanctuary Belize. The relevant property is the last one in the episode (starts at 15:15). The couple decide to buy the lot. The real estate agent working with them during the episode is from Coldwell Banker Southern Belize Realty, a defendant. Segment from the episode that features the undeveloped Sanctuary Belize lot. Segment from the episode that shows the couple choosing the Sanctuary Belize lot. This excerpt is from a commercial for Beach Bunny Swimwear, a company associated with Angela Chittenden, partner of defendant Andris Pukke. Chittenden is a relief defendant in the case. Model Kate Upton models the swimwear and mentions that she is in Sanctuary Belize. Investigators posting as potential buyers discuss payment options, the buying process, and plans to visit Sanctuary Belize for a tour and to meet Sanctuary Belize representatives. A transcript is also available. The call was made September 19, 2017. Names and numbers have been redacted. Investigators posting as potential buyers discuss the benefits of buying in Belize and work on plans to visit Sanctuary Belize. A transcript is also available. The call was made August 29, 2017. Names and numbers have been redacted.